SYNOPSIS: You can’t kidnap someone’s hope. They were teachers, engineers, nurses, students, and artists from around the world who answered God’s call to help Afghan refugees rebuild their lives following decades of war. But as international tensions reached inferno levels in 2001, extremists set out to rid Afghanistan of anyone who posed a threat to Islam and the influence of the Taliban. The Shelter Now International (SNI) humanitarian effort led by Christians from Western countries topped the Taliban’s list. Kabul 24 is the story you didn’t see on CNN. It’s the story of the human heartbeats behind the headlines that captivated the world during one of the most volatile political windows in recent history. 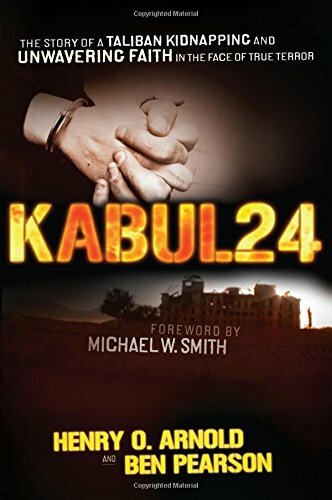 Relive the harrowing, true account of how eight humanitarian aid workers imprisoned behind enemy lines would survive and even thrive in the midst of betrayal, inhumane conditions, and the massive Allied bombing raids conducted by their own countries following the terrorist attacks of 9/11. From peacemakers to pawns in a story of political and religious turmoil, the eight would individually and collectively discover a level of hope that would free them from captivity long before their dramatic rescue by American Special Forces 105 days after their abduction. 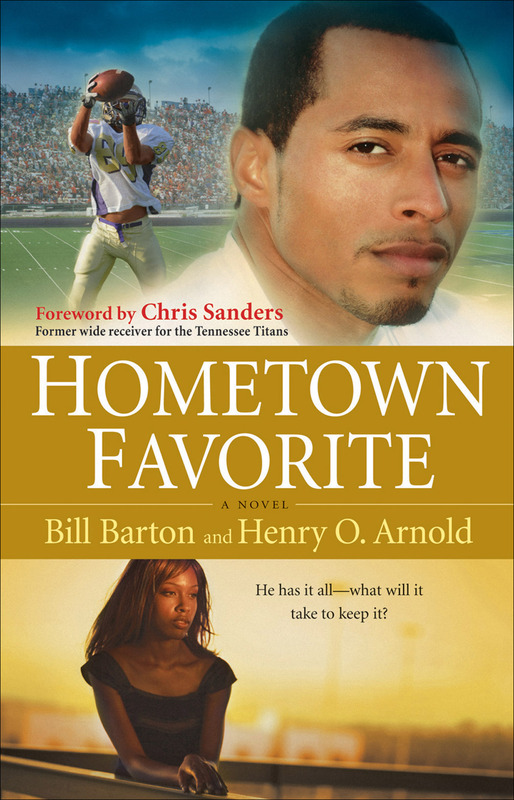 SYNOPSIS: Talented, handsome, and personable, Dewayne Jobe rose from humble beginnings in rural Mississippi to play college football in Southern California and beyond. One of the best wide receivers in college ball, Dewayne is assured a promising career in professional football and easily finds success both on and off the field. Not only is he a great player, he’s got the wife, the kids, and the pristine white picket fence to boot. But catastrophe looms right around the corner and ultimately strikes with a crushing vengeance. Will Dewayne’s faith and character stand the test of such tragedy? Or will he lose everything–including the love of his life? This modern retelling of the story of Job will capture readers with the age-old question of why bad things happen to good people–and how good people can survive.